This is a sponsored post on behalf of Lunchbox and #McCafeMyWay. All opinions are 100% mine! Every day, my husband brings me my first cup of coffee while I am in still in bed. At that moment, I feel like the luckiest girl in the world. 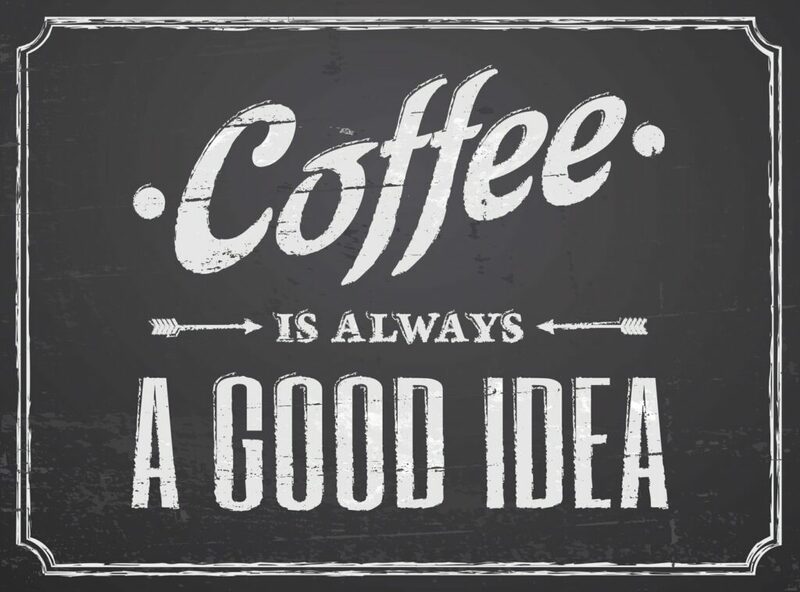 The aroma of a good cup of coffee in the morning has got to be one of the best scents in the world, don’t you agree? Recently I was asked to try McCafé coffee, now isn’t that a great assignment for a coffee lover? 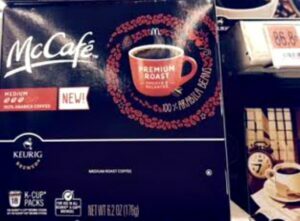 McCafé coffee is now available in the grocery aisle and being a savvy saver, I purchased mine at Walmart. There are 8 different McCafé flavors and the hardest part was choosing which one to try! Hubby and I first tried the Premium Roast pods which we agree is the perfect rich roast for the morning. 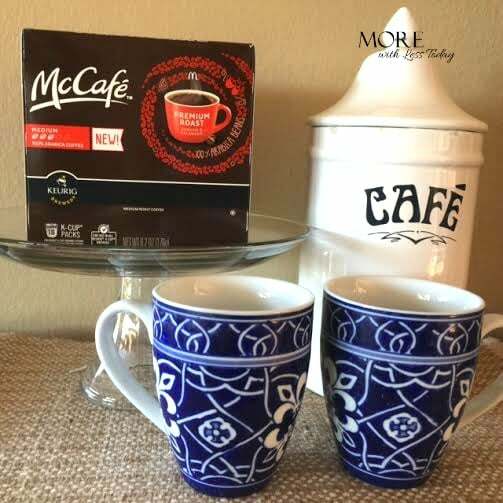 McCafé coffee is made with 100% Arabica Beans and is harvested from the rich soils and mountainous regions of the foremost coffee-growing areas of the world, so you know it’s a premium quality coffee. Here is a really easy coffee dessert recipe that you can make and adjust to your level of sweetness! In the evening, when we are unwinding and talking about our day, we are enjoying the Premium Roast Decaf. Turn Your Coffee into Dessert – It’s Easy and So Delicious! 1. While the coffee is brewing, combine the chocolate with the half and half and microwave on high 1-1 1/2 minutes or until the chocolate is melted, stirring part way through. 2. Add the Cool Whip on top and enjoy! Did you know you have a Coffee Personality? If you are a coffee lover, you may enjoy these tips for recycling your leftover coffee and coffee grounds. 1.) Stain wood. Dab a cloth in coffee and run it over scratches in your wood furniture or hardwood floor. The coffee will stain the scratch and help blend it in. You can also mix it with a little vinegar and warm water. 2.) Soak a dirty grill – the acid in the coffee will help cut through the grease on your grill and make cleaning easier. 3.) Make iced coffee – Store leftover coffee in a pitcher in your refrigerator and make coffee ice cubes so your drink will not get diluted. 5.) Add a little to your chili for a warm flavor. I make it in the crockpot and add about a quarter cup. You can find recipes that recommend adding even more. 6.) 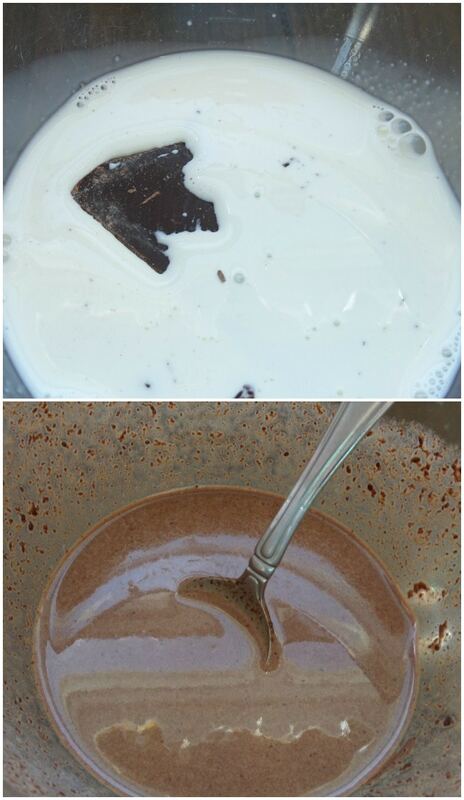 Add it to chocolate cake or brownies recipes to replace some of the liquid in the recipe for a strong delicious flavor. 7.) Add a bit to your frosting or icing recipe to replace some of the liquid or to to thin it out. 8.) Add a little bit to your gravy for a deep color and extra flavor. 9.) 10.) Dye paper to make it look antique. I found a tutorial on Pinterest, How to Dye Paper Using Coffee. 10.) Dye fabric. Soak fabric in a bath of leftover cooled coffee for a lovely aged color. I found a tutorial here: How to Dye Fabric Using Coffee. Tip – if you want to dry the coffee grounds, you can place them on a baking sheet and put in the oven set to 200º for about 20 to 30 minutes. Stir them about half-way through. A bonus is the wonderful aroma you have wafting through your home. Let them cool and then store them in a glass jar with a lid or a baggie. 11.) Get rid of garlic and onion smell. After cooking with garlic or onions, rub used coffee grounds on your hands and wash with soap. No more smell. 12.) Keep bugs away. Used coffee grounds act as a natural barrier to insects. Line your garden or potted plants to keep the pests out. Readers said it is a great deterrent for snails and slugs around tomato plants. 13.) Keep cats out of the garden. Sprinkle coffee grounds in your garden if you have cats using it as a potty. 14.) Fertilize plants. Mix coffee grounds in the soil for as a nitrogen-infused fertilizer. Plants such as roses, hydrangeas, blueberries and evergreens love the natural acidity that coffee adds to soil, but check to make sure your specific plants need acidic soil. Some readers recommend mixing the coffee grounds with egg shells. 15.) Start a compost pile or add them to your compost pile. 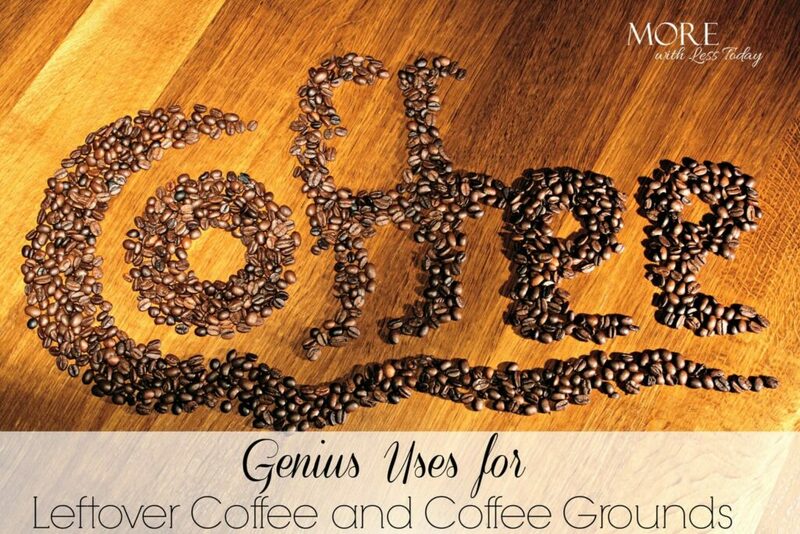 Coffee grounds will help suppress any odors too. Worms love coffee grounds and worms help break down ingredients in your compost pile. If you don’t want to add them straight, you can toss them into a brown paper bag first. 17.) Get rid of burnt popcorn smell in the microwave. Add two tablespoons to a half cup of water and heat for a minute in the microwave. You may have to do it a few times, but it will get rid of that awful smell. 18.) Make a body scrub. Once the grounds are dry and cool, you can pick up a handful and scrub it on your rough patches. you can also mix the grounds will some olive oil which will act as a moisturizer. The coffee grounds are probably too rough for the face, so just stick to rough elbows and heels. 19.) Add it to homemade soap as a great exfoliate and fragrance. 20.) Make a marinade for steaks with a dash of soy sauce and seem brown sugar to make a nice crust when seared.